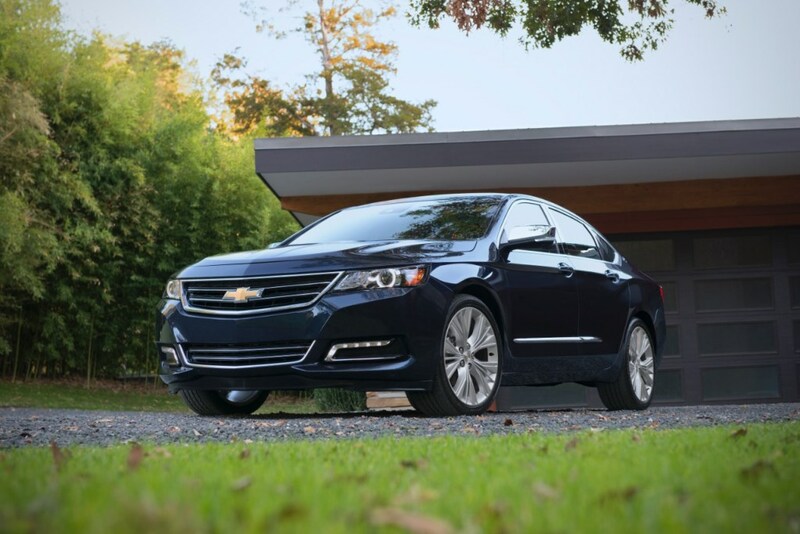 Following in the footsteps of its 2014 predecessor, the 2015 Chevy Impala has established itself as a safe and reliable competitor in the full-size sedan market. 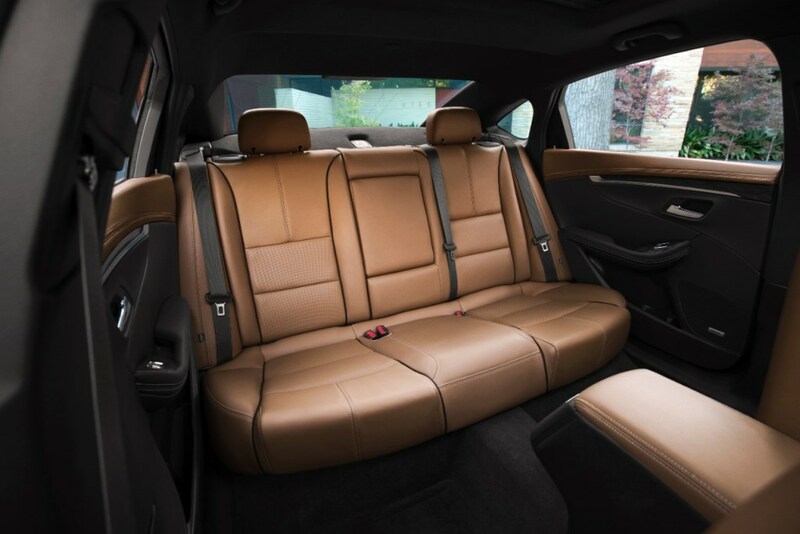 As a testament, the National Highway Traffic Safety Administration (NHTSA) just awarded the 2015 Impala a 5-Star Overall Safety Rating, the highest distinction that the government administration doles out. Specifically, the 2015 Impala earned five stars in both front and side crash tests and picked up four stars in the rollover crash test. The 2015 Chevy Impala is available at dealerships now.